Hello from Jonathan Comerford, Paul Duggan and all the Irish Health Foundation team. You can find us online at www.irishhealthfound.com to learn more about what we do. We have reached a point where too many people in Ireland are falling victim to mental and physical health problems that are ruining lives, devastating families and weakening communities. - The first of these events will be happening in our home county of Cork, starting on 13th of June with a weekly-scheduled ‘Get Relaxed Walk’ . On this leisurely walk (which is free to all attending), we stroll around somewhere nice in Cork and practice some easy and powerful techniques that help relax the mind and rebalance the body too. It’s a wonderful opportunity to get out of the house, meet great people, and learn some things that can uplift your life. No expectations. No pressure. Just be you and do whatever feels good. - The second event is our ‘Get Well Day Retreat’ . This is an amazing health and wellness day we have organised in the beautiful seaside town of Myrtleville, Co. Cork. In partnership with Myrtleville House B&B and The Warming Wagon , on this retreat you will experience and learn about how to use saunas, cold baths, meditation, movement, breathing and more! You will come home feeling great and you will also bring back with you the new knowledge of these wonderful health-promoting practices and how to use them effectively in your day-to-day life. In addition to hosting the face-to-face events, we also help through our ‘Online Health Centre’ which is what this GoFundMe is all about. This is how we will quickly spread more uplifting, natural, life-giving knowledge the length and breadth of Ireland! And to show our gratitude and appreciation of all donations we receive, big and small, everyone who donates €1 or more to this campaign will receive free 12 month membership to The Irish Health Foundation which will give them unlimited access all the content in the ‘Online Health Centre’ once we have completed it later this summer. What is this GoFundMe going to create? The funds raised will be used to create, develop, launch, promote and support the ‘Online Health Centre’ and the new irishhealthfound.com website. In partnership with fully-qualified experts, we are creating an online library of video mini-courses, development plans, webinars and workshops that support strong mental and physical health. The website focuses on building healthy minds and healthy bodies through natural lifestyle choices, useful tips and powerful, provable health-promoting techniques and habits. Why do we suffer from mental health problems? How can we protect our mental health? How does mental health link to physical health? The Irish Health Foundation is a place where you can find answers to these questions. Having these answers brings options and opportunities for feeling better. It then is up to each individual to decide if they want to take the opportunity or not. What does a website library devoted to protecting mental and physical health need to have in it? 1. We need relevant and powerful information that has proven real-life benefits so we can understand more about how to protect ourselves. 2. We need many simple, practical and natural techniques so we know what to do step by step to see real-life results. 3. We need support from people who have already used these techniques and experienced the benefits as motivation to help others succeed. 4. We need experts who know the most about how their techniques can protect us and what the science says about the medical benefits and risks involved. 5. We need a community of like-minded people who want to share their experiences and help to uplift others in their families and communities. To begin, we have identified 29 health-promoting topics that will be supported online and mirrored in real-life events/talks/workshops. Each topic will have a full course and learning plan available to download through irishhealthfound.com. You can see more details about the type of online content and features available in our portfolio here . This will be the content of the website and as an ‘App’ soon after. 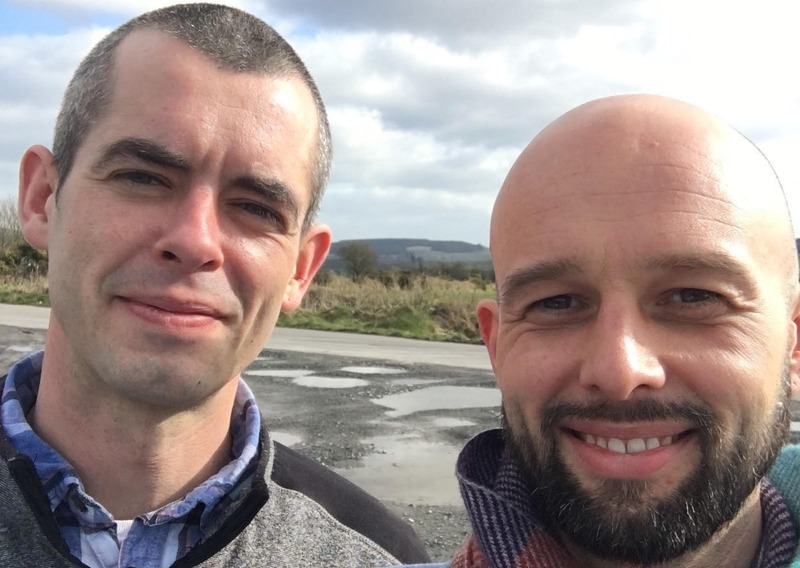 What will the €18,000 GoFundMe buy? The money raised will go towards developing the website content and media (discussed above and in the portfolio) into a top-of-the-range, easy-to-use website plus the associated costs that will arise with the activities and events required to successfully to launch, promote and run our services for the first three months. After three months we are projecting that the Irish Health Foundation membership donations plus donations from other avenues, activities and events will continue to fund future activities and growth. You can learn more about the details of these fund-raising activities and financial objectives here . 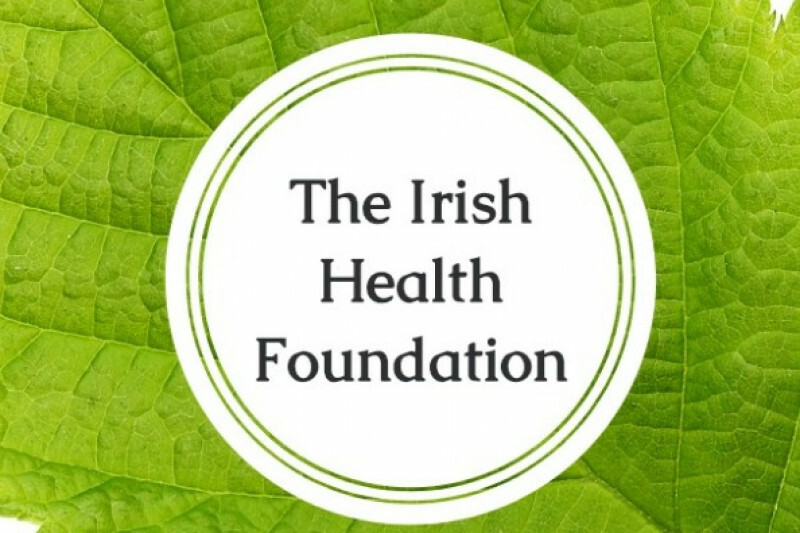 Full details about the Irish Health Foundation and our journey can be found on the website www.irishhealthfound.com. We are looking forward to your generosity and support. We are very excited because there are so many people who will benefit from this website which will bring with it great health, happiness and joy for thousands; improving lives and strengthening Ireland for the future and for our children. Hi all. Thanks to everyone who supported. Unfortunately the goal we had is not achievable right now. After many months considering if we would revive the campaign we decided to end it for now. Everyone who donated will be contacted and refunded if we have your details. If you think your details are not available please contact Jonathan directly on 089 6031530. Thanks again for your support and believing in us. We just needed more people like you. Maybe in the future we will make this dream a reality. It’s out there now at least and we have sown the seeds. All the best in health and happiness! If you ever want some help in the right direction we are still here to help if you need us.